Used for best print quality. Best total cost of ownership. Simple, clean installation. 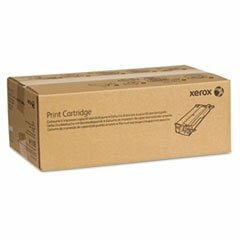 Device Types: Multifunction Laser Printer; Color(s): Black; Page-Yield: 50000; Supply Type: Toner.